Mark it on its tombstone, the PlayStation Vita will cease production in Japan after 2019. What's more, there's no successor to the Vita planned at Sony according to Sony Interactive Entertainment senior vice president Hiroyuki Oda. In an interview with Famitsu, Oda confirmed the end of Sony's handheld in Japan. "Currently, we do not have any plans regarding a new handheld device," Oda said during the interview [Thanks, Gematsu]. 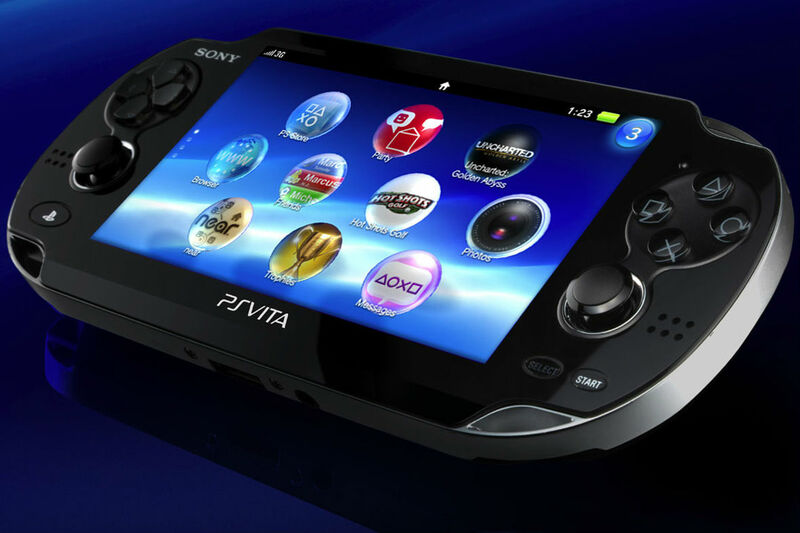 "In Japan, we will manufacture PlayStation Vita until 2019. From there, shipping will end." The PS Vita was first released in 2011 as a successor the PlayStation Portable, or PSP. Unfortunately, the handheld never gained much traction despite big franchises like Persona, Uncharted, and Final Fantasy making inroads to the system. Although there were just as many big promises broken for the Vita like the cancelled BioShock game. Even more recently, games like Bloodstained had to cancel its Vita versions due to the oncoming death of the system. Sony will also stop offering Vita games as part of PS Plus subscriptions next year. In eight years, the Vita seemed to have peaked at 16 million units, a number surpassed by the Nintendo Switch after a year and half. With competition from Nintendo as well as the continuing rise of mobile gaming, it's no wonder Sony isn't interested in revisiting a portable console just yet. Especially since the PlayStation 4 continues to do so well. Tagged with mobile,	News,	portable,	PS Vita,	Sony Computer Entertainment.